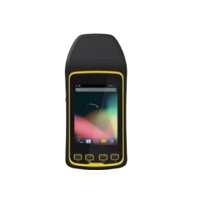 GPS RFID Readers | GAO RFID Inc.
GAO RFID provides a selection of Global Positing System (GPS) enabled RFID readers for solutions that require full visibility when tracking high-value assets across a large environment . 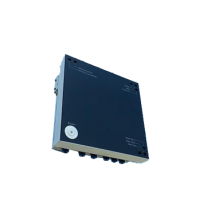 These extreme long range readers are used to interrogate hybrid tags such as active RFID tags that also have GPS functionality. 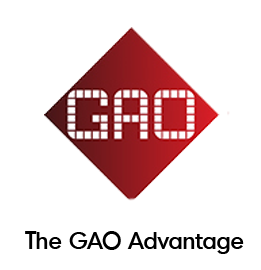 GAO’s Gen2 GPS readers can quickly read RFID tags and have GPS as an extra feature. This means that these readers are compatible with the GPS systems, allowing for worldwide tracking and monitoring. 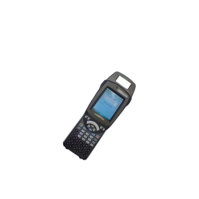 Some of these readers offer flexible options for a data transfer through Bluetooth and some also offer USB, which ensures easy connection to devices such as PDAs, laptops or smart phones. 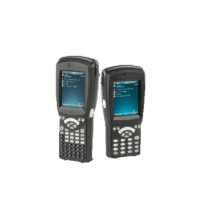 They also incorporate WCDMA (HSUPA) /EDGE/GSM communications, integrated A-GPS and WLAN connectivities. 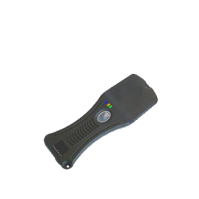 Additionally, many also provide barcode 1D/2D scanning. 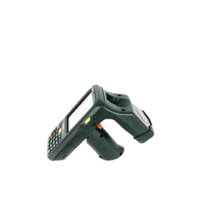 There are options for any frequency of RFID, with the exception of 134 KHz, having options for any part of the world. 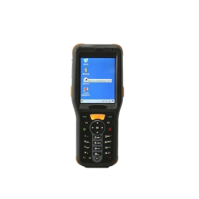 Most of the GPS readers we offer are handheld devices, supplied with batteries to work without the need to be connected to a cable. 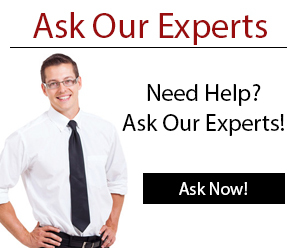 The range of options for batteries is wide, including, lithium NIMH, li-polymer, AAA and AA, these batteries can be recharged, with the exception of the AAA and AA that can be replaced. In the case of the fixed readers, they have options for solar energy, where cables are not available. When necessary, free SDK will be provided together with the reader. 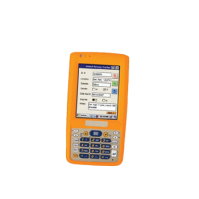 These modules are high performance RFID handheld readers, which are compliant with ISOs 14443A, 14443B, 15693, 156993-13.56, 18000-3, 18000-6B, and 18000-6C. They have a large memory capacity, which allows to store information about the tags to record the operation. All of these modules have built-in antennas. They also have LEDS and sound alarms, which informs about the read status or a new information. Being light weight and small, they can be carried and operated with one hand. 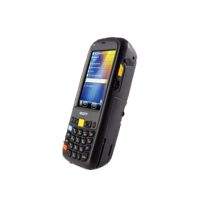 Some of them have LCD touchscreen, key interface, audio control (output), SD slot, IC card slot and are NFC compatible. A small number of them have included a real time clock in their structure that displays the date and time. 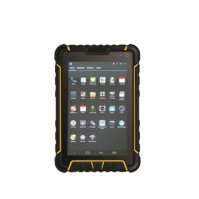 Theirs exterior follow IP 54, 64, 66 or 67 ratings, providing protection against mechanical shocks, dust and liquids. 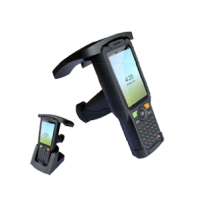 Some common applications of GPS RFID readers are access control, asset tracking, document management, oil and gas pipeline operations, livestock tagging, logistics, marine terminal, personal identification, postal service, supply chain, shipping yard, and warehouse management. 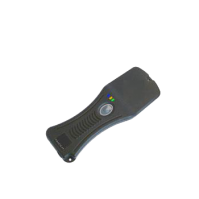 Looking for a GPS RFID Reader? 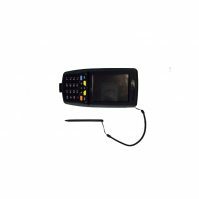 Please see our full selection of GPS-enabled RFID readers below.